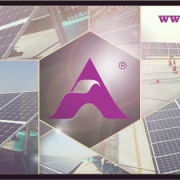 Adler Group | Great future of solar in India. Are you part of the game? 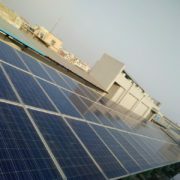 You are here: Home / SOLAR POWER INDIA / Great future of solar in India. Are you part of the game? India’s solar power generation capacity has touched 10,000 MW mark today, registering a three time increase in less than three years. “Bright Future: India has crossed 10,000 MW of Solar power capacity today. More than 3 times increase in less than 3 years,” Power, Coal, Mines, New & Renewable Energy Minister Piyush Goyal tweeted. India solar power generation capacity stood at 2,650 MW on May 26, 2014. India has set an ambitious target of adding 100 GW of solar power generation capacity and 175 GW of overall renewable energy capacity by 2022. Earlier last month, the lower capital expenditure and cheaper credit had pulled down solar tariff to a new low of Rs 2.97 per unit in an auction conducted for 750 MW capacity in Rewa Solar Park in Madhya Pradesh. The auction was conducted by a joint venture of Madhya Pradesh government and Solar Energy Corporation of India (SECI). 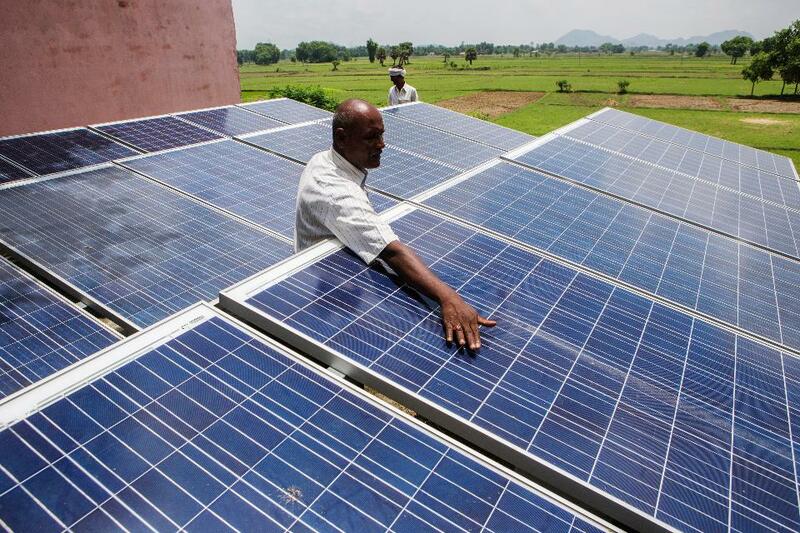 Last year in January, solar power tariff had dropped to a new low, with Finland-based energy firm Fortum Finnsurya Energy quoting Rs 4.34 a unit to bag the mandate to set up a 70-MW solar plant under NTPC’s Bhadla Solar Park tender. In November 2015, the tariff had touched Rs 4.63 per unit following aggressive bidding by US-based SunEdison, the world’s biggest developer of renewable energy power plants.